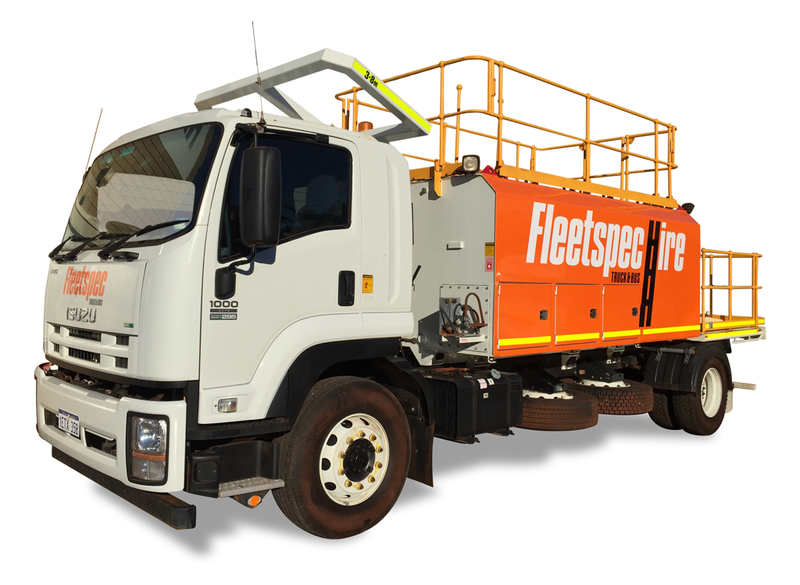 Joining our fleet in 2015, the Fleetspec Hire Service Trucks and Fuel Trucks are built to withstand all levels of civil construction. Making their home on any work site, these vehicles are perfect for deep pit mining, as well as underground mining. Fully equipped with all the safety requirements mandatory in the construction industry, as well as full mine spec on all service and fuel truck rental vehicles, this class of vehicle is there to make your job easier and more efficient. The service trucks are also efficient for use as a contractor truck, drill support truck, and fuel tanker. For your peace of mind, we guarantee all bookings and ensure our dedicated team are on call 24/7 to provide help and advice if and when required. With short term and long term hire capabilities, these service and fuel trucks are available for any construction job requirement. With long term hire available around Australia, these vehicles will be there to see the job to completion.